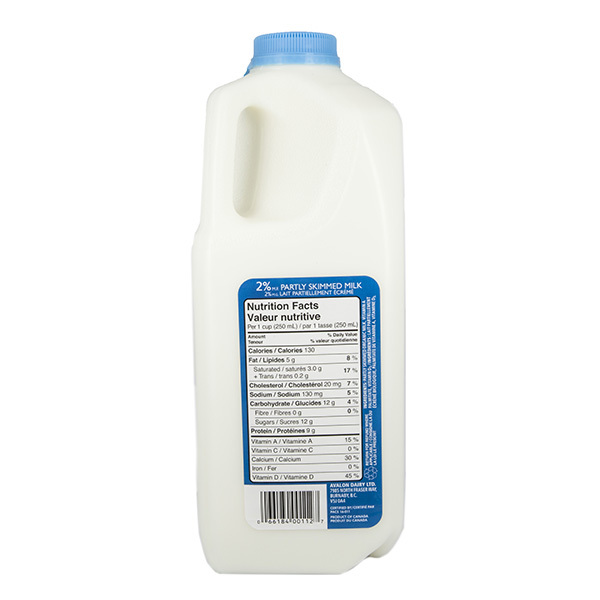 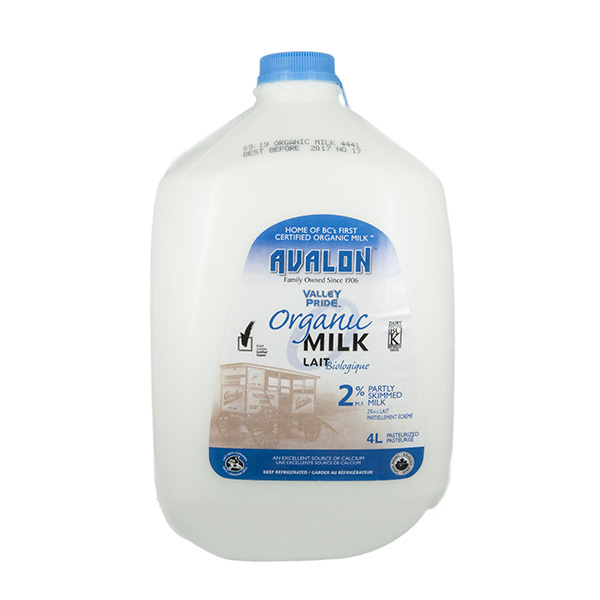 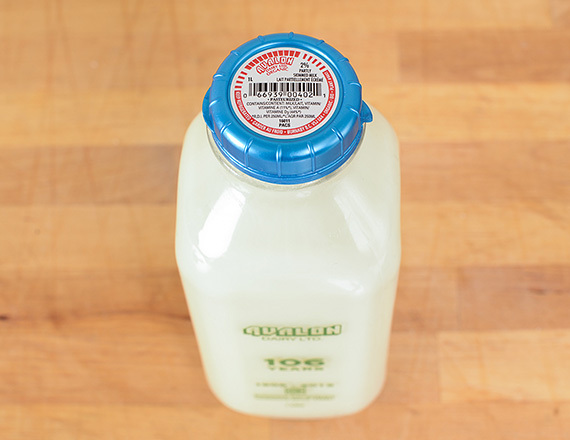 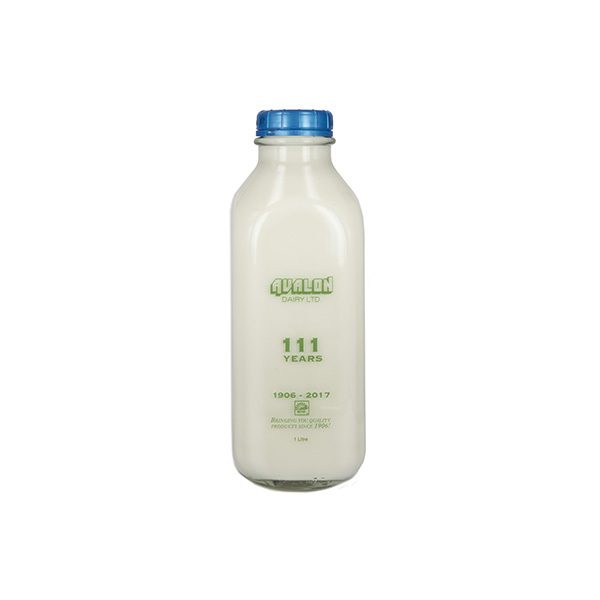 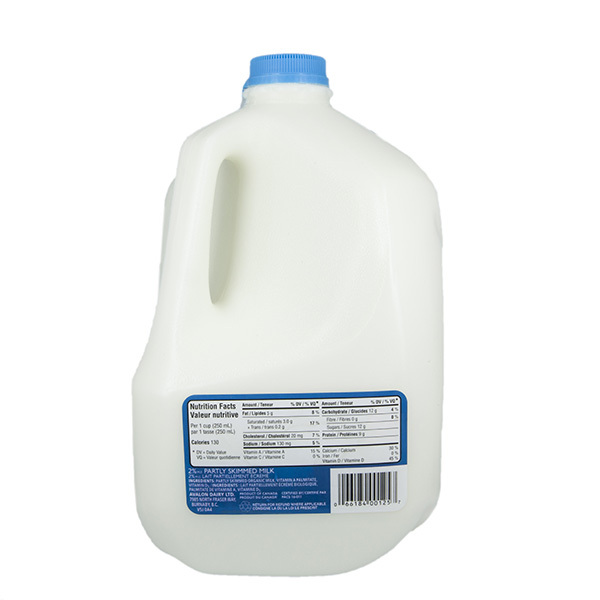 Avalon Dairy 2% Milk may have the reduced fat, but it still gets away with the full-bodied fame Avalon is known for, and doesn’t let go of it’s vital nutrients while doing so. 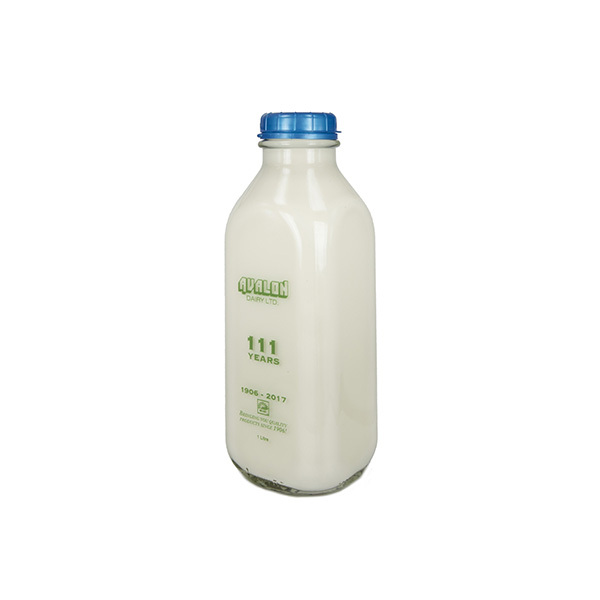 With calcium and vitamin D to keep you energized and moving well through your day, it’s the perfect no-holds-barred, guilt-free addition to your routine when you add it to your espressos and lattes, or drink a glass of it ice cold. 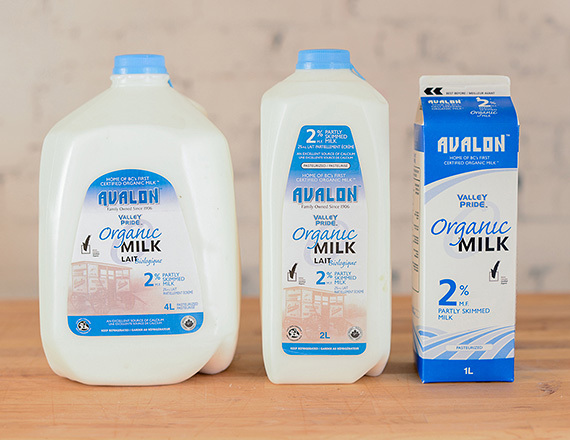 Bring some smoothness to your weeknight when you use it for a reduced-fat alfredo sauce to enjoy with a movie at home. 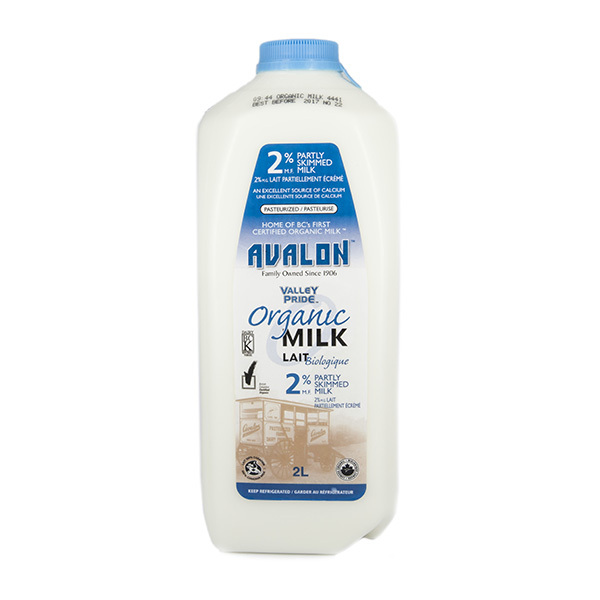 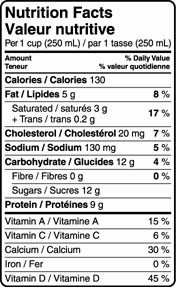 And for those rainy coastal BC days, a creamy chicken stew with Avalon 2% milk will support immune function and comfort a weary heart.